Uffizi Gallery (David Statue) the Duomo, Baptistery, Giotto Bell Tower, Piazza Della Signoria, Church of Santa Croce. Italiano Limousine English Speaking Driver will meet you at your Hotel/Villa and start a wonderful personalized experience, if this you’ve already visited Florence yoou may want to take a look to our Siena and San Gimignano Tour or take a Gastronomic Tour otherwise get ready to be huged from the home of the main Italian Artists Florence (Firenze). If you wish to avoid the long queue at the Uffizi Museums you should go to uffizi.org and reserve your tickets. A private guided tour can be arranged upon request. 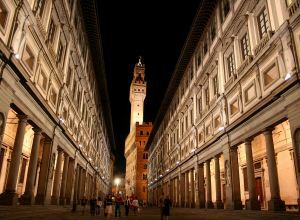 Home to the world's greatest collection of Italian Renaissance art, Florence's premier gallery occupies the vast U-shaped Palazzo degli Uffizi, built between 1560 and 1580 to house government offices. The collection, bequeathed to the city by the Medici family in 1743 on condition that it never leave Florence, contains some of Italy's best-known paintings including Piero della Francesco's profile portaits of the Duke and Duchess of Urbino and room full of masterpieces by Sandro Botticelli. 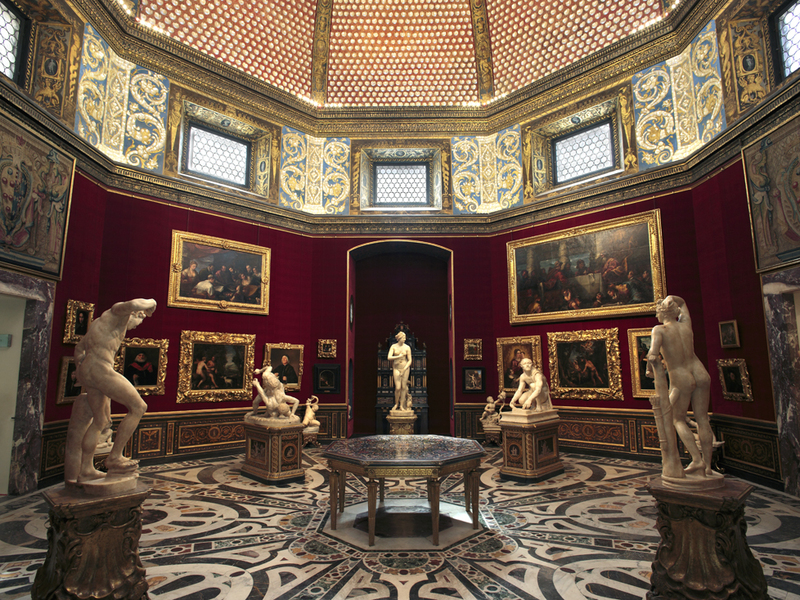 The gallery is undergoing a €65 million refurbishment (the Nuovi Uffizi project) that will eventually see the doubling of exhibition space and possibly a new exit loggia designed by Japanese architect Arato Isozaki. A number of revamped rooms are open, but until the project is completed (date unknown) expect some halls to be closed and the contents of others changed. The world-famous collection, displayed in chronological order, spans the gamut of art history from ancient Greek sculpture to 18th-century Venetian paintings. But its core is the Renaissance collection. Visits are best kept to three or four hours maximum. When it all gets too much, head to the rooftop cafe (aka the terraced hanging garden, where the Medici clan listened to music performances on the square below) for fresh air and fabulous views. This fortress palace, with its crenellations and 94m-high tower, was designed by Arnolfo di Cambio between 1298 and 1314 for the signoria (city government). It remains the seat of the city's power, home to the mayor's office and the municipal council. 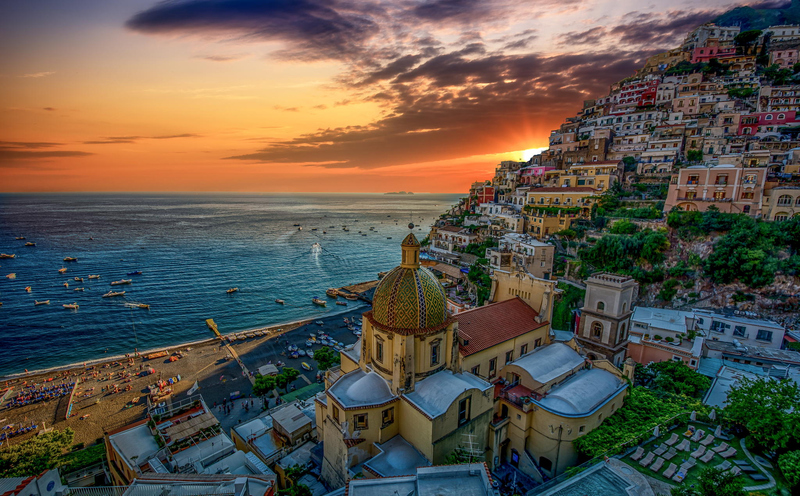 From the top of the Torre d'Arnolfo (tower), you can revel in unforgettable rooftop views. Inside, Michelangelo's Genio della Vittoria (Genius of Victory) sculpture graces the Salone dei Cinquecento, a magnificent painted hall created for the city's 15th-century ruling Consiglio dei Cinquecento (Council of 500). Florence's Duomo is the city's most iconic landmark. Capped by Filippo Brunelleschi's red-tiled cupola, it's a staggering construction whose breathtaking pink, white and green marble facade and graceful campanile (bell tower) dominate the medieval cityscape. Sienese architect Arnolfo di Cambio began work on it 1296, but construction took almost 150 years and it wasn't consecrated until 1436. In the echoing interior, look out for frescoes by Vasari and Zuccari and up to 44 stained-glass windows. A private driver will meet you at your Hotel/Villa and start a wonderful personalized experience, if this is your first time in Firenze a second look will print in your mind what you missed the first time, we are quite sure the the Leaning Tower of Pisa might surprise you. The great numbers of tourists who descend upon the Leaning Tower of Pisa are a great testament to how worth the visit, it really is. Situated on the Piazza del Miracoli, the Tower is such an impressive and likely to be one of the most iconic photo opportunities you will have on a trip to Italy. It is not just the Tower which is striking, but also Pisa itself. The architecture is particularly beautiful and if you have the chance to go there with a private driver, the history they will help illuminate before your eyes makes for a fascinating experience. The medieval sculpture of the carved pulpit is worth the visit, as too is the impressively designed Duomo Cathedral. As mentioned above, there are a lot of tourists who come here to visit the Leaning Tower of Pisa on a tour and even just for the town alone, but there is also good reason for this and regardless, it should definitely be on anyone's itinerary for tours in Italy. 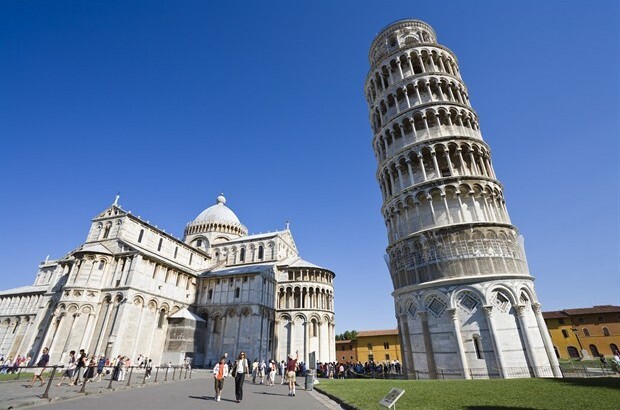 What to see in Pisa: Leaning Tower, the Dom, Baptistery, Piazza Dei Miracoli. If you wish to avoid the long queue at the Uffizzi Museums you should go to uffizi.org and reserve your tickets. 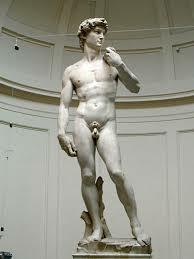 Another place which a tour is very beneficial, is the city of Florence. There are few places which have as many famous ex residents, as much history or as much significance when it comes to art as Florence. There is magnificent architecture at every turn, famous sculptures on every corner and works of art in every building but the best way to understand any of this is by having a private guide to help you explore. Walking in the center of Florence is also a great way to see the sights and once you have visited the main areas of interest, there are lots of nice places to have a coffee, something to eat or even just sit to watch the world go by. Regardless of whether you take a private driver or a luxury tour, visiting Pisa and Florence in one day will be a most memorable trip. 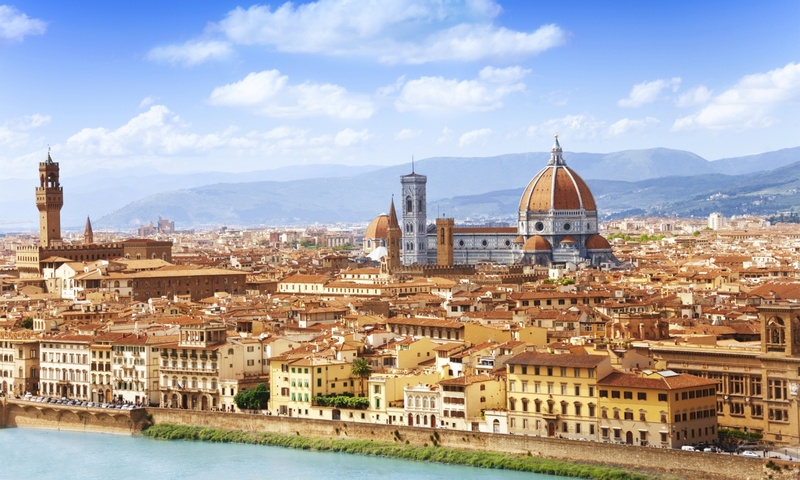 What to see in Florence: Uffizi Gallery, Palazzo Vecchio, Giotto Bell Tower, Piazza Della Signoria, Church of St.Croce. The Piazza del Miracoli may not sound too dissimilar to many other Piazza's you might see on a trip to Italy but it does have one significant difference to any others; the Leaning Tower of Pisa. The Gothic architecture in the surrounding area provides a beautiful setting and your private guide as always, will explain the history before your eyes with anecdotes and interesting stories. However, when you visit the Leaning Tower of Pisa itself, it certainly steals the attention and having heard your private driver explain the story behind this legendary building, there is always time to stroll around and take photographs at leisure. There is also Duomo cathedral nearby and the carved pulpit which is a famous sculpture from medieval times. Even though there are often a large number of tourists, Pisa does not disappoint and when finished checking out the inside of the Duoma cathedral, it's always a lovely place to relax with some free time or take a stroll in the local surroundings. It may not be as popular as a trip to Pisa, but a private tour of Lucca is another highlight in this particular region with many interesting ruins and architecture which your private guide will be able to explain. A walking tour of Lucca takes in the Cathedral, the Guinigi Tower and the Piazza dell 'Anfiteatro which is another example of the fine architecture in the area. Lucca doesn't have the star attraction of it's neighbor Pisa but this city is still a favorite for visitors given the Roman churches at every turn, peaceful piazza's and the fact that it is such a great place to see how locals live without the major distraction of there being too many tourists. Both destinations are full of interest but it is also best to visit them on a Luxury tour with the Pisa Limo tour in particular would be a genuine highlight of any tours in Italy. Italiano Limousine English Speaking Driver will meet you at your Hotel/Villa and start a wonderful personalized experience, if this you’ve already visitd Florence you may want to take a look to the City with the oldest horse race of the world, Siena and the Medieval Manhattan San Gimignano. In Siena the architecture soars, and could well lift your soul. Effectively a giant, open-air museum to the Gothic, its spiritual and secular medieval monuments still sit in harmony, many filled with collections of Sienese art. Add vibrant streets where every third door (literally) opens into a restaurant, enoteca or deli, and you’re in for a very fine time indeed. 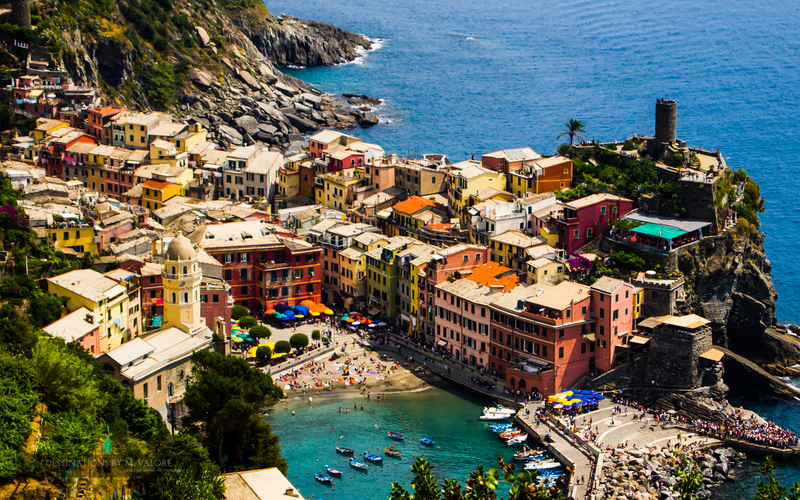 Because this is Italy before the Renaissance, magically transported to the modern day. This sloping piazza, popularly known as Il Campo, has been Siena's civic and social centre since being staked out by the ruling Consiglio dei Nove in the mid-12th century. It was built on the site of a Roman marketplace, and its pie-piece paving design is divided into nine sectors to represent the number of members of that ruling council. In 1346 water first bubbled forth from the Fonte Gaia in the upper part of the square. Today, the fountain's panels are reproductions; the severely weathered originals, sculpted by Jacopo della Quercia in the early 15th century, are on display in the Complesso Museale Santa Maria della Scala. The Campo is the heart of the city. 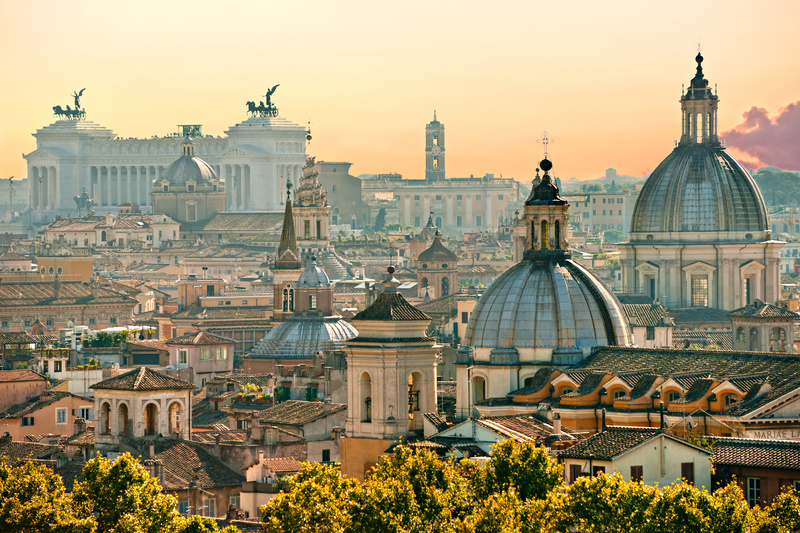 Its magnificent pavement acts as a carpet on which students and tourists picnic and relax, and the cafes around the perimeter are the most popular aperitivo spots in town. As you crest the nearby hills, the 14 towers of this walled town rise up like a medieval Manhattan. 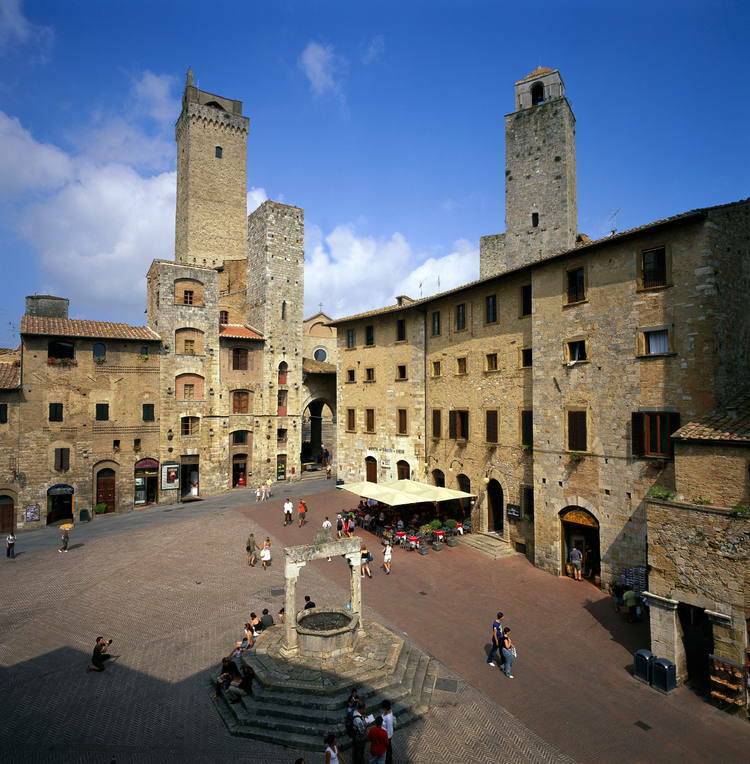 Originally an Etruscan village, the settlement was named after the bishop of Modena, San Gimignano, who is said to have saved the city from Attila the Hun. It became a comune (local government) in 1199, prospering in part because of its location on the Via Francigena. Building a tower taller than their neighbours' (there were originally 72) became a popular way for prominent families to flaunt their power and wealth. In 1348 plague wiped out much of the population and weakened the local economy, leading to the town's submission to Florence in 1353. Italiano Limousine English Speaking Driver will meet you at your Hotel/Villa for a transfer to the heart of Firenze (you will be Touring on your own) and arrange a late appointement for a return ride to your hotel/villa. We suggest you to purchase a Map of the City Highlights.